Facebook has brought its dedicated online video platform ‘Watch’ global, with a focus on monetisation options for publishers and creators. 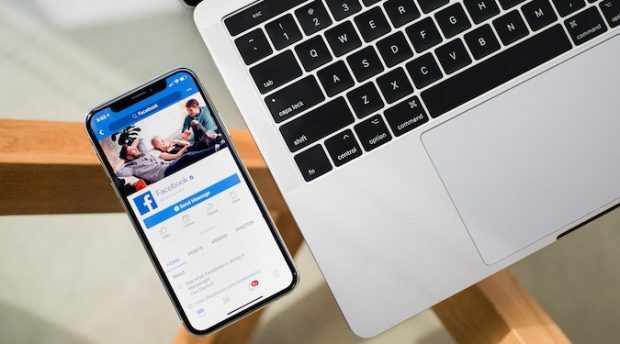 Facebook released its latest expansion ‘Watch’ globally last week in an attempt to challenge Youtube as the internet’s hub for user generated video content. Watch initially rolled out in the US in August of last year, but has been released in Australia with the introduction of ‘Ad Breaks’. Ad Breaks offers eligible video creators the ability to insert pre- and mid-roll ad spots (up to 15 seconds) into their content via the new ‘Creator Studio’, or have them inserted automatically. According to Facebook, more than 70% of mid-roll ads are viewed to completion on Facebook. Brands are also being offered an influencer marketing tool for Watch creators on Facebook, ‘Brand Collabs Manager’. Marketers will be able to scroll through creators and publishers on the platform and see a breakdown of a creator’s audience demographics, industry specific parameters and past relationships with brands. Currently Brand Collabs Manager is being trialled with selection of brands and creators in the US, but is set to enter global markets in the coming months. Speaking at VidCon Australia in Melbourne, Facebook’s head of brand Alex Sloane teased at another monetisation option coming to Watch creators, ‘Superfan’ – allowing fans to contribute directly to creators in exchange of exclusive content.